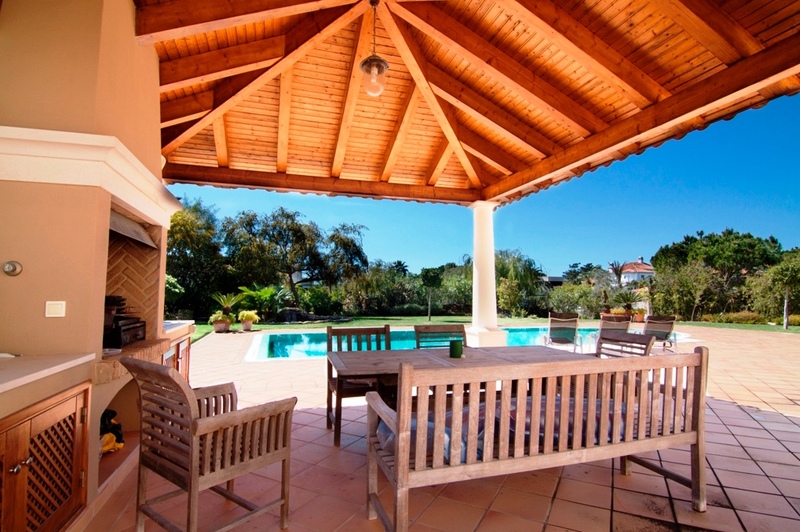 Azure Holidays are thrilled to offer this exciting and unique villa in Quinta do Lago. 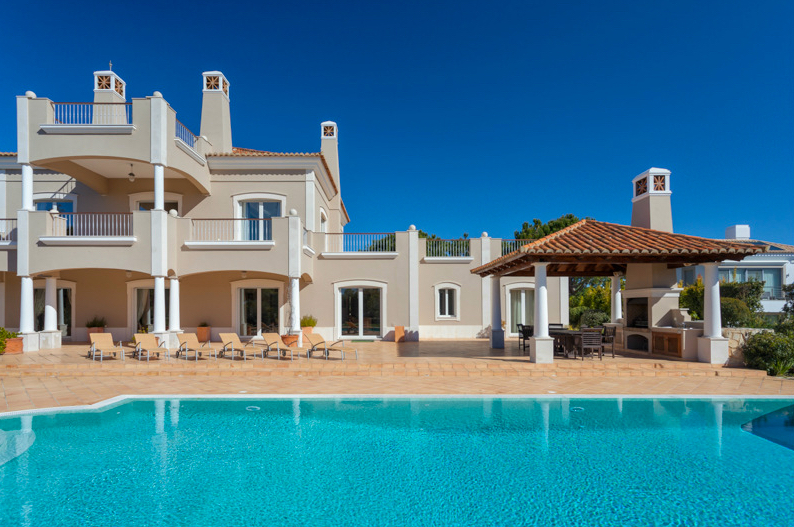 This 6 bed villa within walking distance of the beach, offers a large private pool and several levels of terrace areas, perfect for lazing in the Algarve sunshine. Ask Azure. 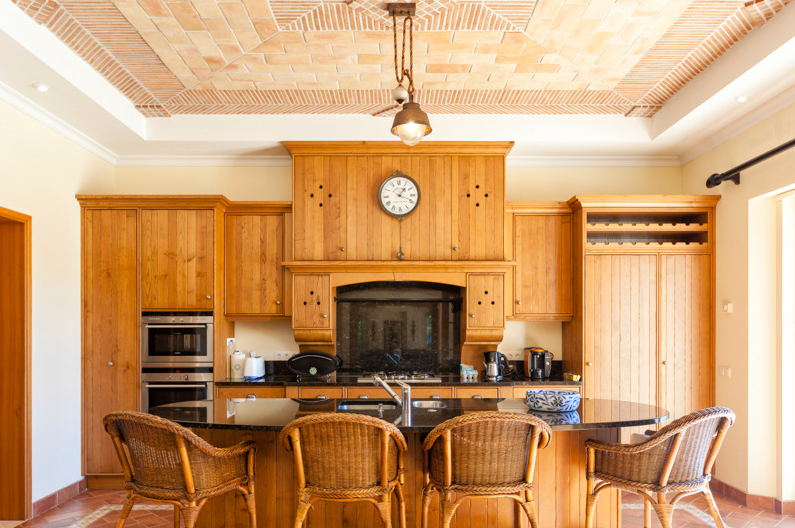 "This villa is very striking with all its many levels and layers, pillars and chimneys. It's the first thing you notice, and the first thing you want to do when you arrive is to go and explore it all. We love the outdoor space with its BBQ area that is perfect for sociable alfresco meals and fun, and of course the pool is fantastic. 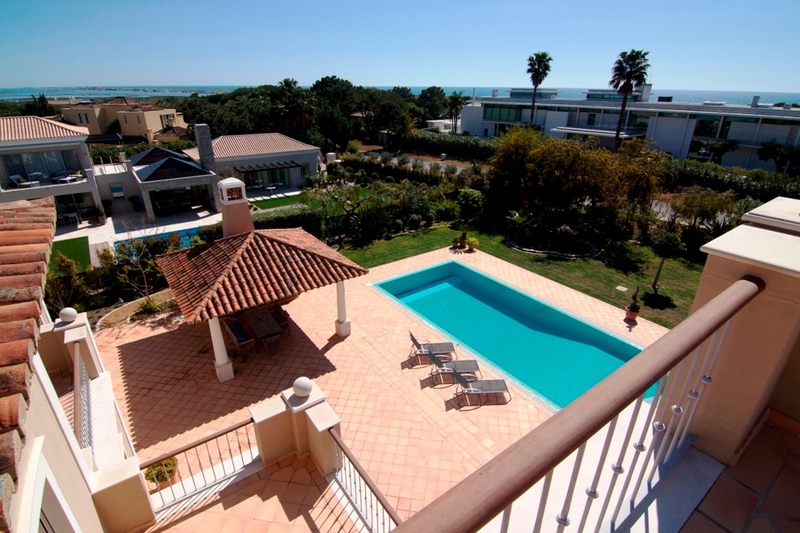 The view from the top terrace is fantastic; relax and enjoy this wonderful villa." You arrive at this villa down a long driveway adjacent to the house where there is plenty of parking for your hire cars. The back garden is where all the fun starts, beginning with the fantastic pool. The pool is a great size 14x6 to be exact, offering plenty of splashing space for you and the family and guests. Rectangular in shape there is a curved section at one end with gentle steps for entering the pool. There are many sun loungers around the pool as well as seating areas under the cover of the balcony, so you have plenty of choice for enjoying the sun and the shade. Another shaded area is the wonderful BBQ station. This is a very spacious area seating up to 14 guests, the large BBQ is perfect for all you budding grillers and provides a great opportunity for sampling local fresh fish and other Portuguese delights. There are plenty of trees and mature shrubs and hedges marking the boundaries of the property making this a very peaceful location. 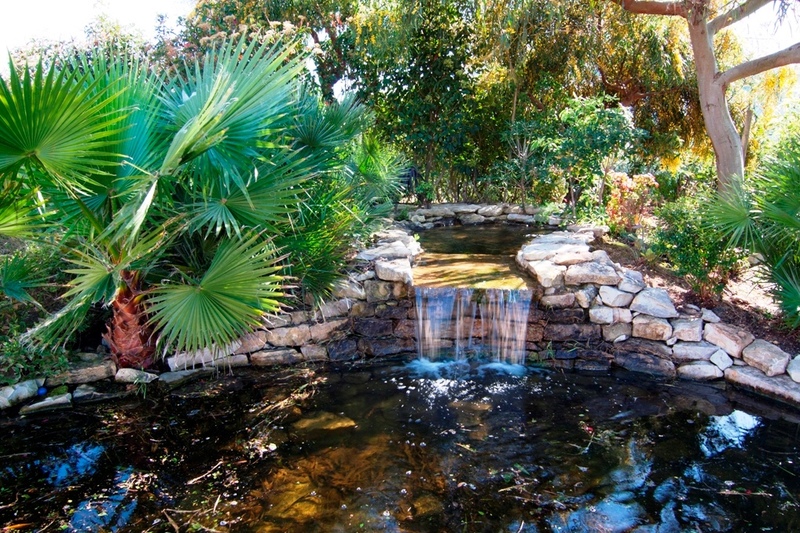 At the end of the garden there is a delightful water feature surrounded by greenery that is a very relaxing area to just unwind with a good book or enjoy a siesta in the shade of foliage. The outside spaces continue with the balconies, one on the first floor and one on the roof. 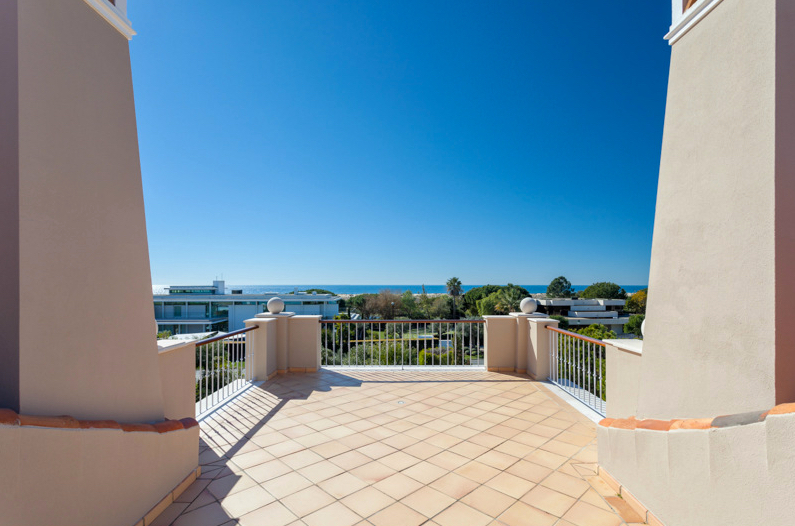 The roof terrace offers fantastic views out to sea and over the Ria Formosa nature reserve areas. Of course both offer plenty of lovely space to just enjoy being under the warmth of the sun, or indeed to enjoy the clear night skies as well. 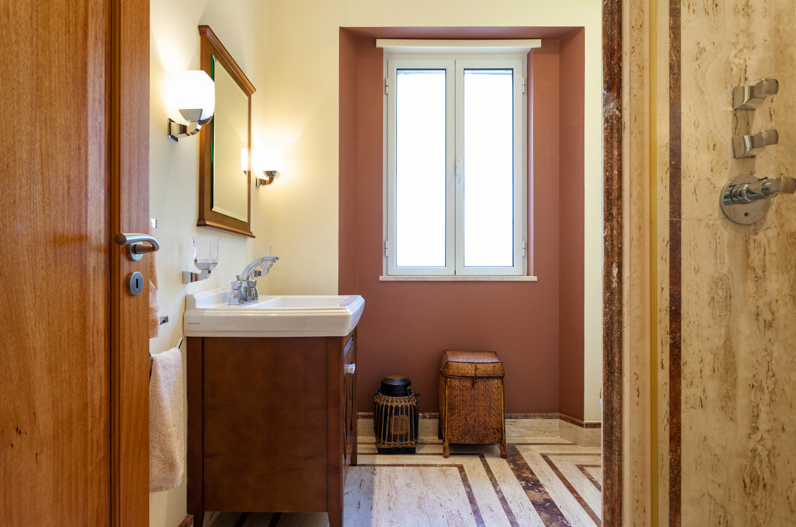 The interior of this lovely property is cosy and comfortable with luxurious touches. The living area has large squishy sofas centred around the fire place. 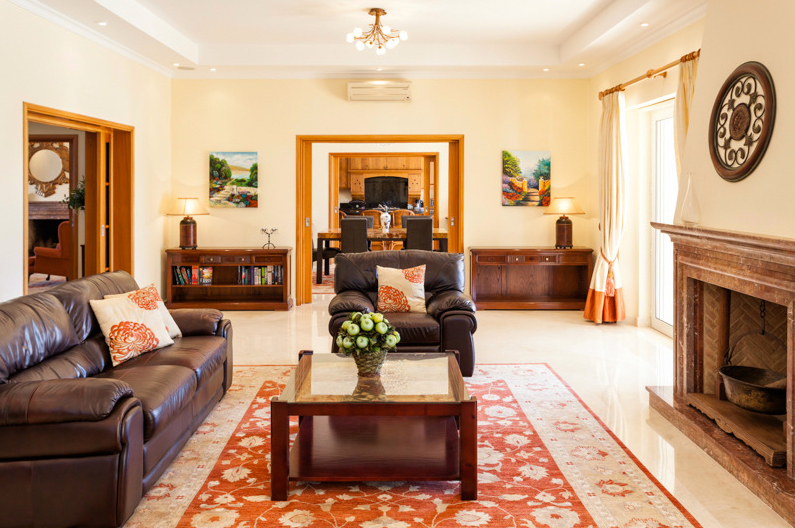 Several works of art and pictures are placed around the room which add to the creative ambiance of this villa. 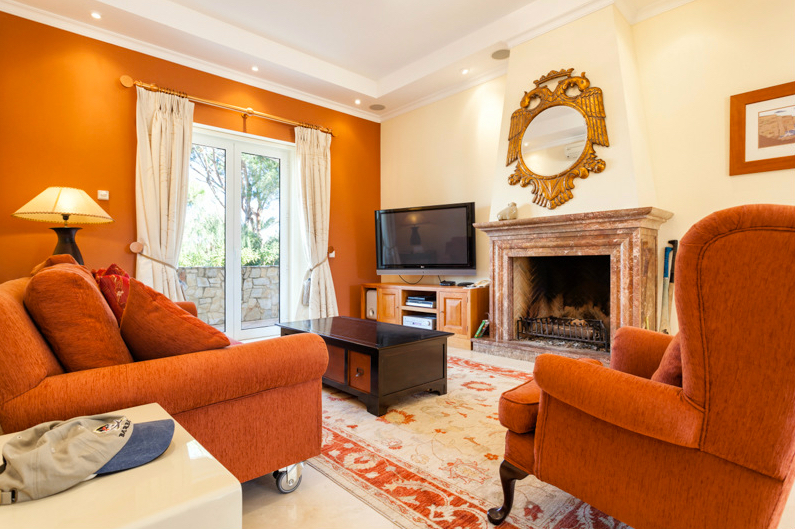 There is a second living area with another fireplace and sofa and chairs that is home to the TV and DVD player. This means that those who want to watch a movie or chat in the main living area can do so without being disturbed. 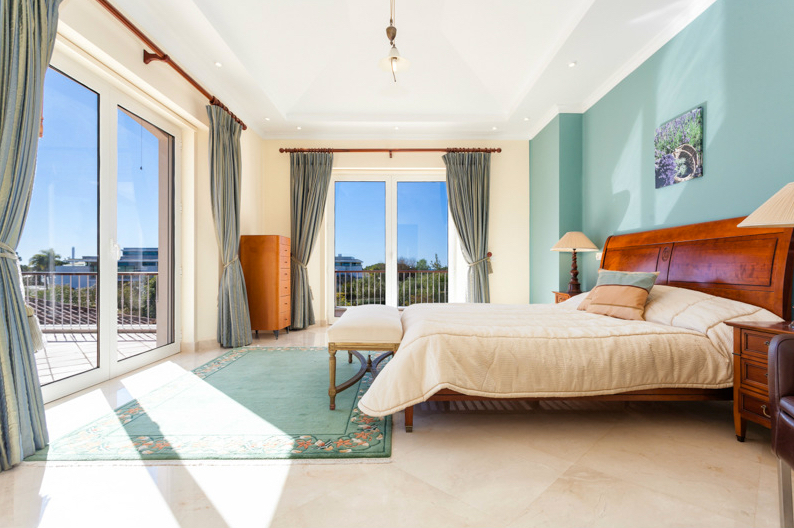 Both rooms have patio doors which open up onto the terrace areas. 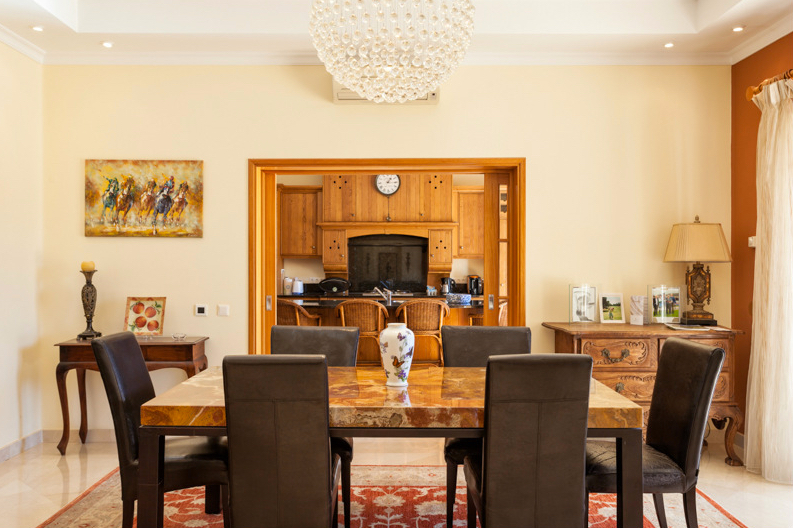 The dining room features a lovely marble table and dark brown chairs, the terracotta of the accent wall and the red rug all add to the fantastic richness of this room. This is a wonderful place to dine together whilst looking out onto the terrace through the patio doors. Through the double sliding doors into the kitchen and you will see the breakfast bar/central island with several tall chairs giving this room a very social feel. There is a gas hob and separate oven, and plenty of other fixtures and fittings that make this room a great place to cook and work in. There are also patio doors that give a great view of the pool. 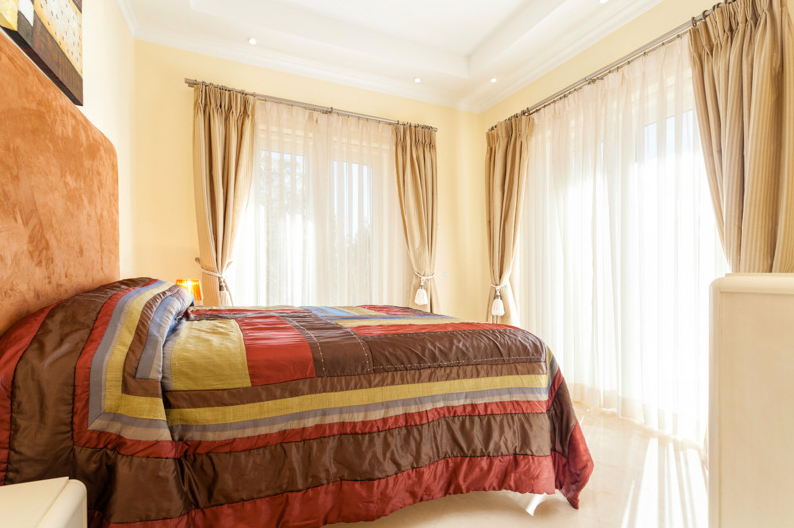 Each bedroom is decorated to a high standard with much thought given to the design and feel of each room. The six rooms are spread over the ground and the first floor. The lovely first floor rooms all have access to the balcony and terrace areas. 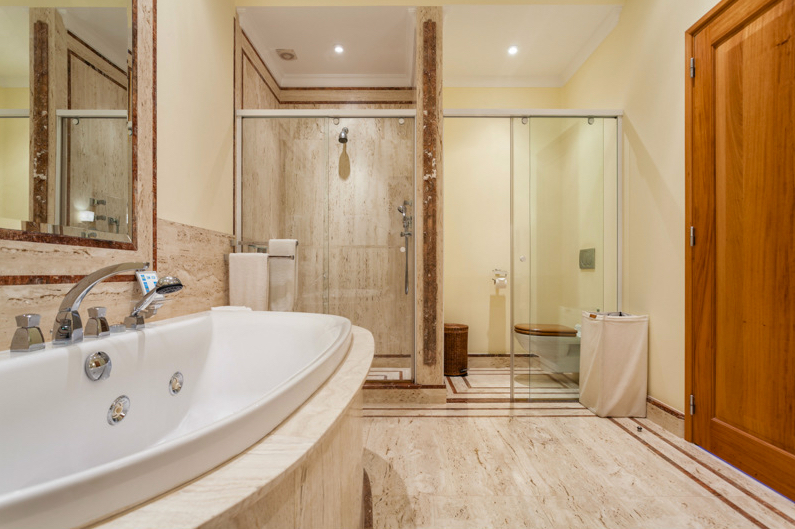 The bathrooms and en suites are equally finished to a high standard, providing a wonderful space to refresh or relax. Finally there is a basement which houses even more fun! 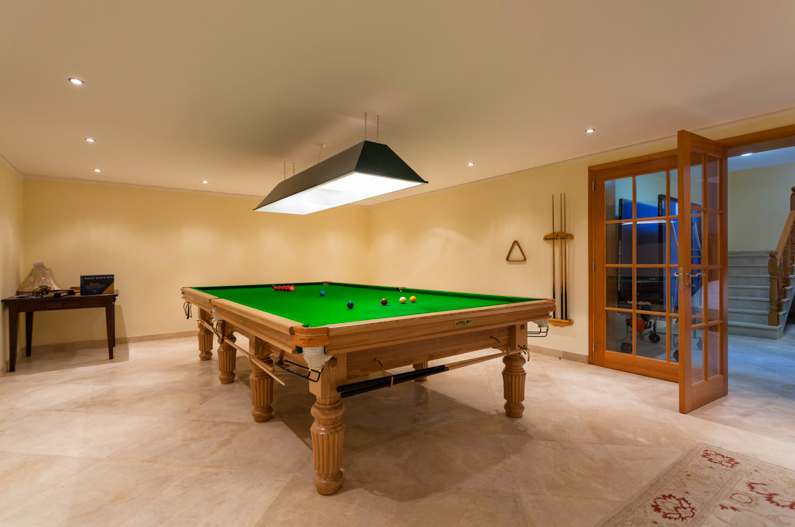 A billiard table and a table tennis table as well as a garage area. 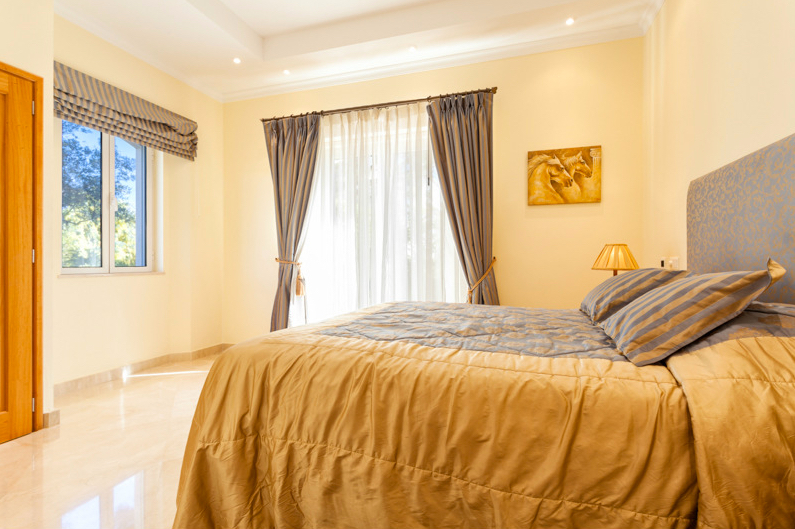 This is a villa that really is ideal for families or large group bookings. 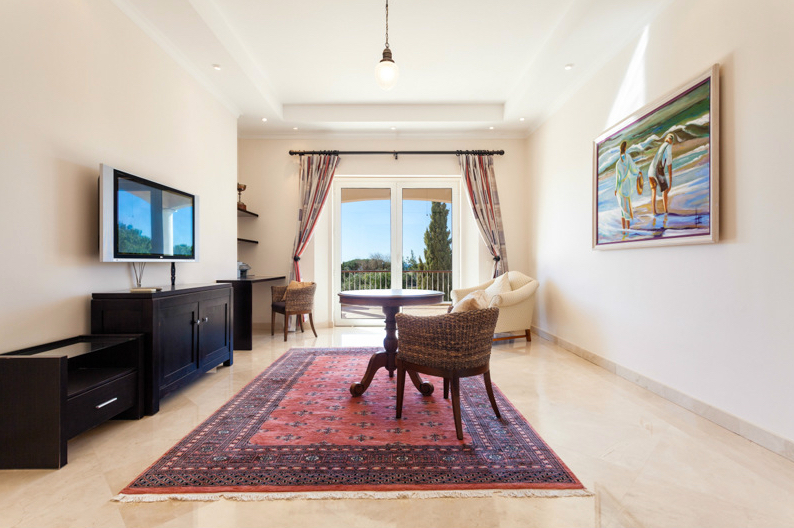 Located near several of the fantastic golf courses in the area this really is a golf lover's dream villa. The closest one being San Lorenzo, a very short walk away. You really get to experience the Ria Formosa up close in the great location, getting out and discovering this natural beauty is an experience not to be missed. There are plenty of bars and shops, restaurants and entertainment nearby, providing plenty of great opportunities for spending some of that holiday money. The Quinta do Lago area is well known for its sports and there are plenty of opportunities for tennis, water sports and many other activities perfect for getting rid of any excess energy. 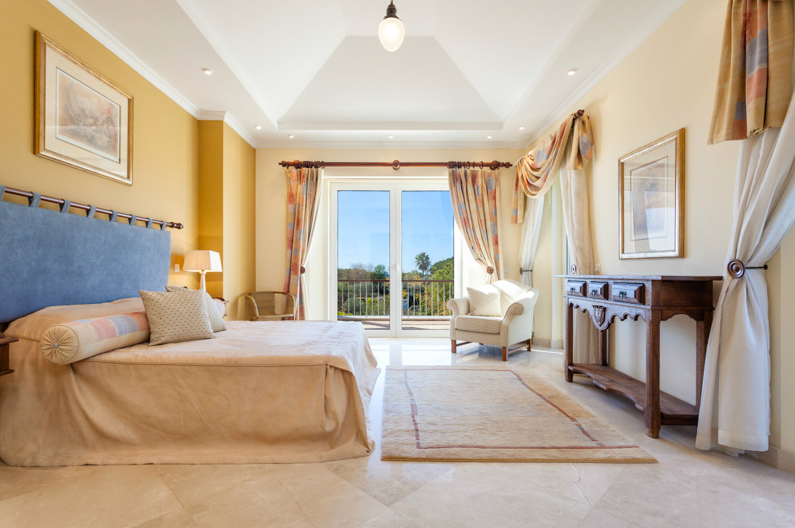 If you would like to read more about the Quinta do Lago area then you can access our guide here. 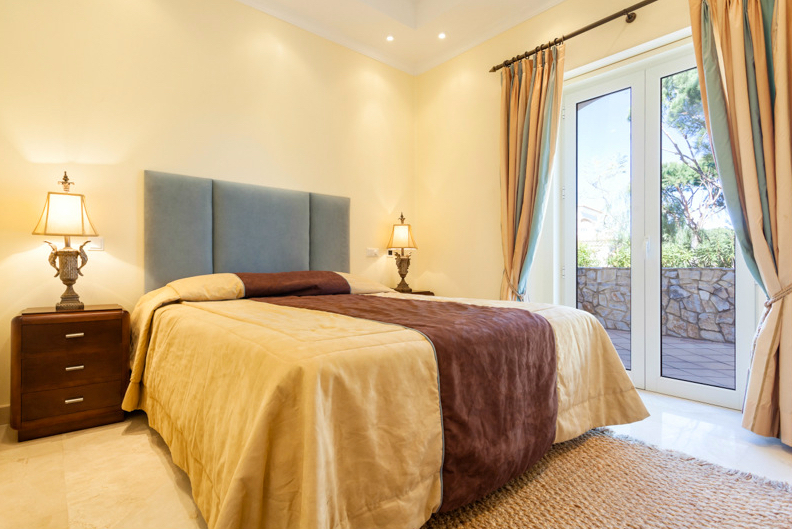 We are passionate about helping you find your perfect villa so please get in touch with us if you have any questions or would like to book this villa for your next holiday.